Character. Coste: 3. FUE: 4. 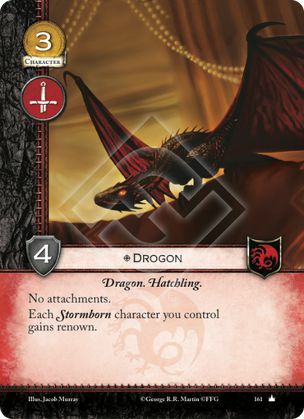 Each Stormborn character you control gains renown.